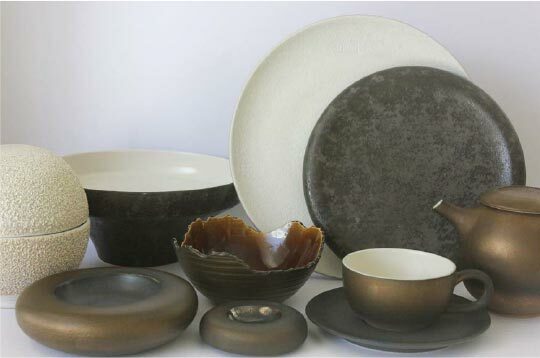 The combination of unique and earthy glaze creates a whole new look which extremely attractive and different. Each item is glazed with artistic finish. Blanco Restaurant is an Indonesian Inspired Gastronomy experience brought to you by Chef Mandif M. Warokka.